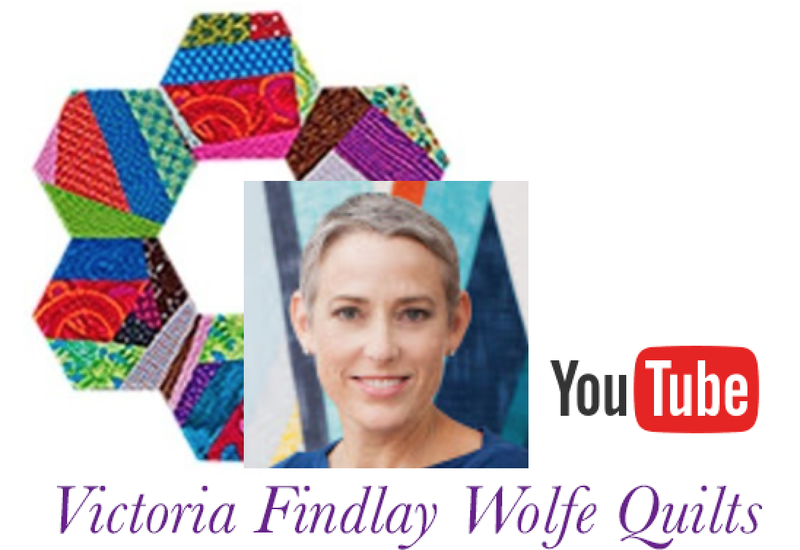 V Findlay Wolfe BLOG: QuiltCon or bust! I'm so looking forward to some sunny days! Winter in NY is sure crazy this year... (She says as she takes her shoes and jeans out of the dryer...) monsoon today! I look forward to visiting my Quilt, Mr. Swirl E. Bones, my quilt, that is in the Modern Traditional Category of the show! Everything is pieced except for the four black dots, which are appliquéd. I used up 8 Panels of those giant skeleton panels, including the arms to add movement. 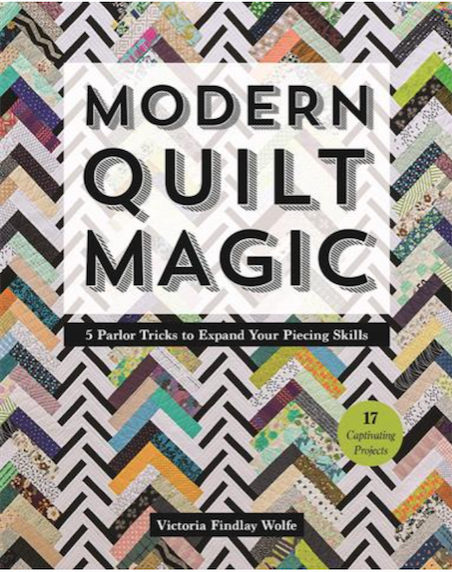 Shelly and I discussed at length, how to handle the quilting. I drew out a large cartoon for most of the quilting pattern, then she let loose and did her thing in other areas. 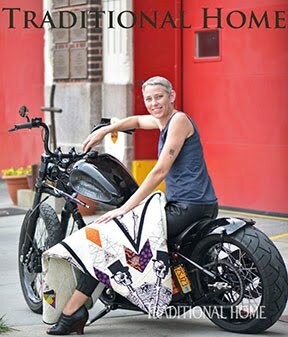 I can't wait to see Shelly, so we can have a picture together with the quilt! PHOTOS will come soon! Follow me on instagram (Victoriafindlaywolfe) for up to the minute images from QuiltCon! 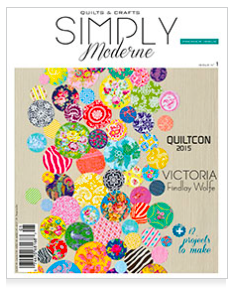 That is the most fabulous quilt I've ever seen, hope it's a winner! Amazing!!! 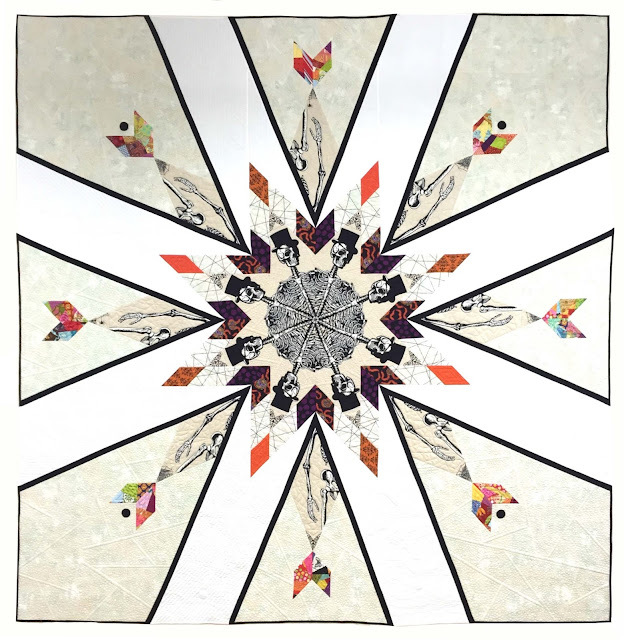 I love this quilt,and expect you will be hearing from more than one quilt show's award committee. 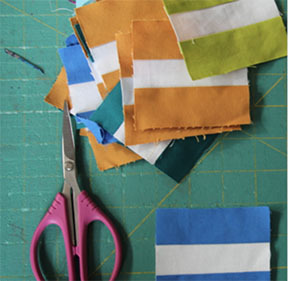 Do you mind speaking to how you do your intricate, as you go along piecing? 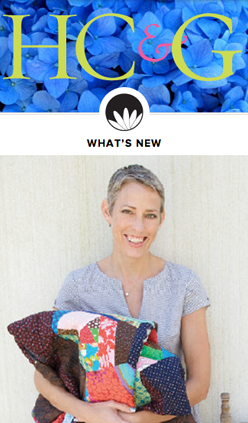 The only thing that comes to mind is making a very large pattern, but I don't think that's how you work. Maybe in a future blog post when you have time? It's completely drafted out my design in very large pieces of paper... I do make all my quilts from my own drafted paper patterns... Including all those dwr quilts! I always get people saying, "I know the paper templates are in the back of the book, but you can't make a dwr with paper templates" .... My response is, "why not? I Did!" This is really cool. I love the way you cut the Skeleton. Sublime! 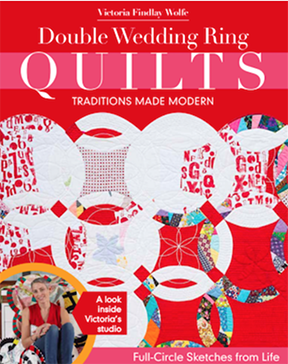 Can't wait to see pics from QuiltCon. Love this quilt! 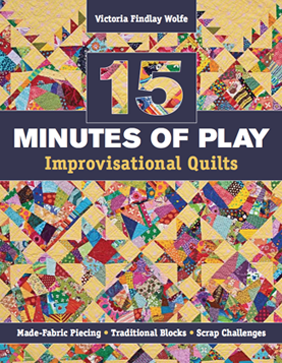 Wish i could be at QuiltCon this year to see it. Have fun! Very creative!!!! I like how your mind works. Opens up the possibility for me to work with more novelty fabrics. Awesome and so fun! Have a blast! You never cease to amze me. You must have been at SARAH"S in Lawrence. It's an amazing fabric shop and my favorite place in the whole world. I bought the panels at Stitch on, and the other colored fabrics at Sarah's. 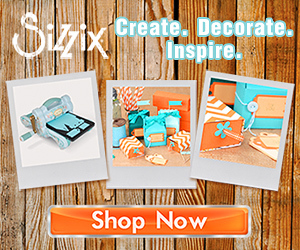 ;-) Awesome shop!